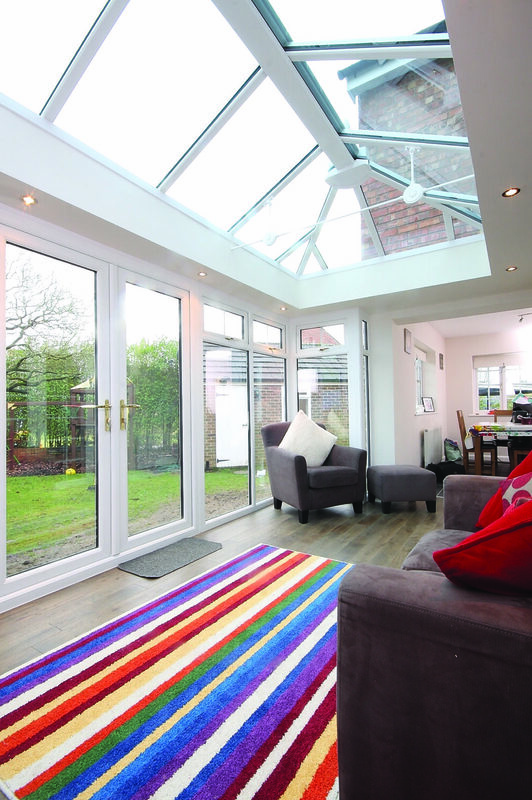 The conservatory is an all-year-round, all-weather extension to your garden; a place for socialising, relaxing, dining, a home office; an added section to your kitchen or a general living space. 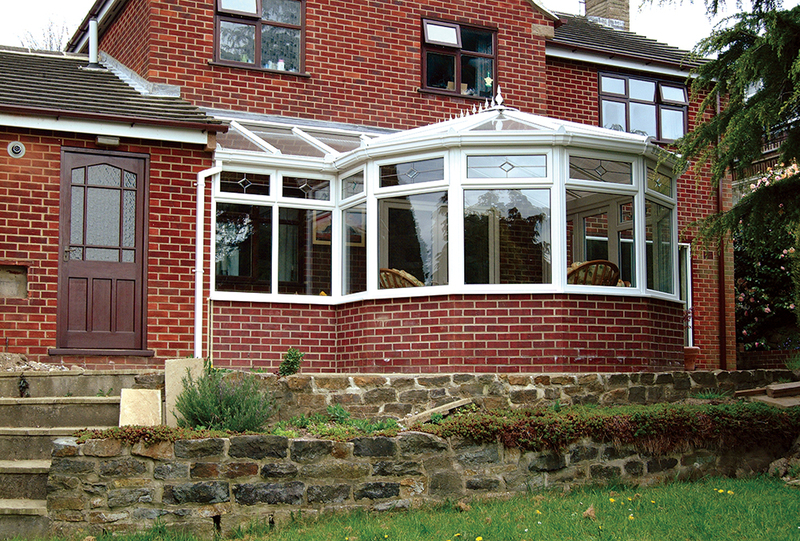 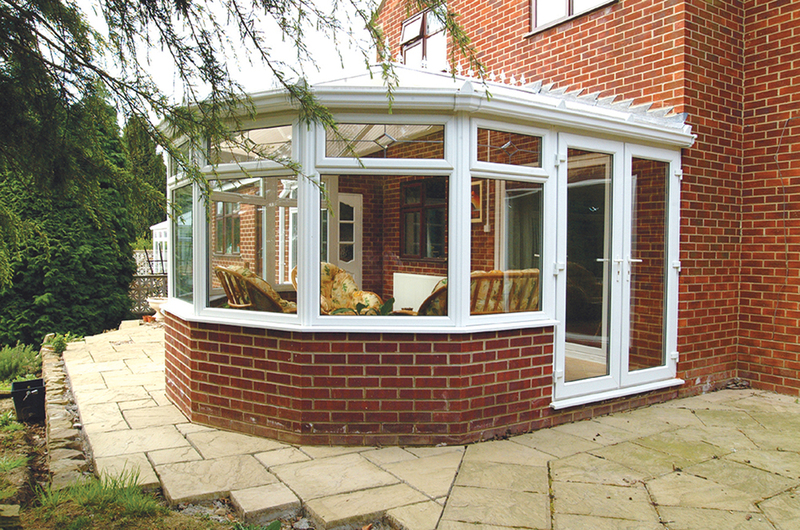 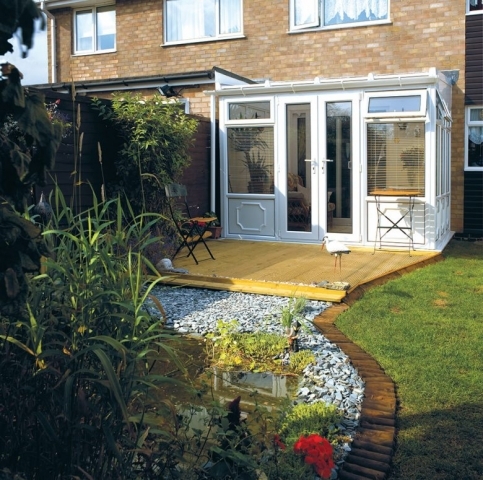 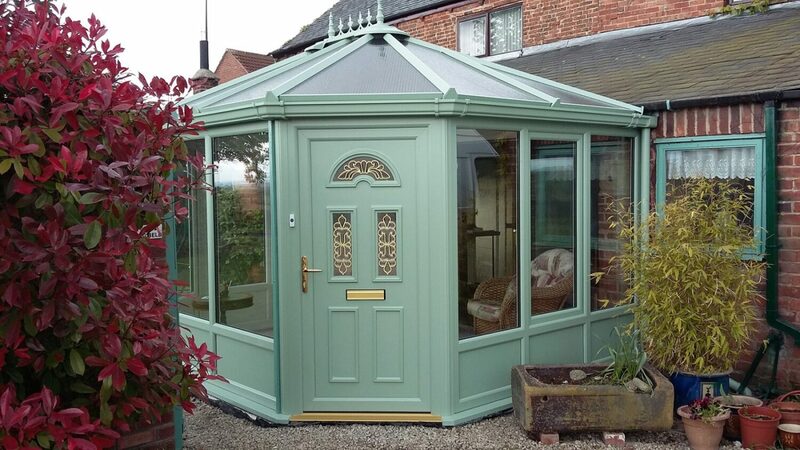 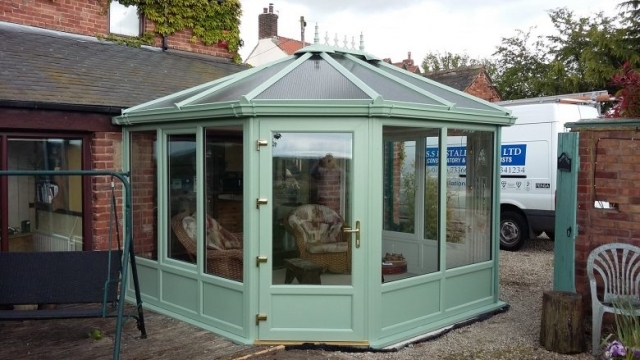 Whatever you want a conservatory for; however you want it to look, we’ll have a style to match. 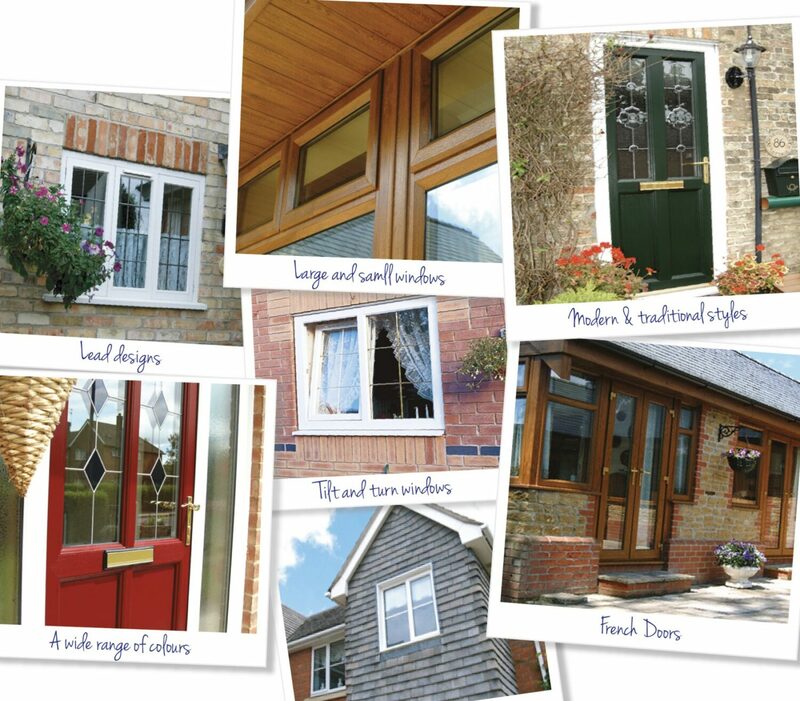 Different colours, shapes, doors and windows – tailored to match your heart’s desire. 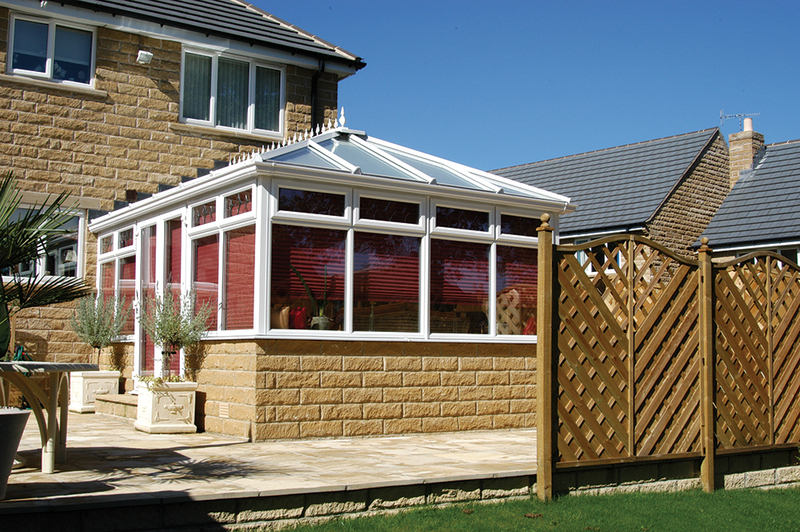 Our trained consultants will be happy to visit you at home to discuss your ideas. We’ll also advise on planning permission and can arrange for a surveyor to confirm details such as electrical, plumbing and drainage issues. 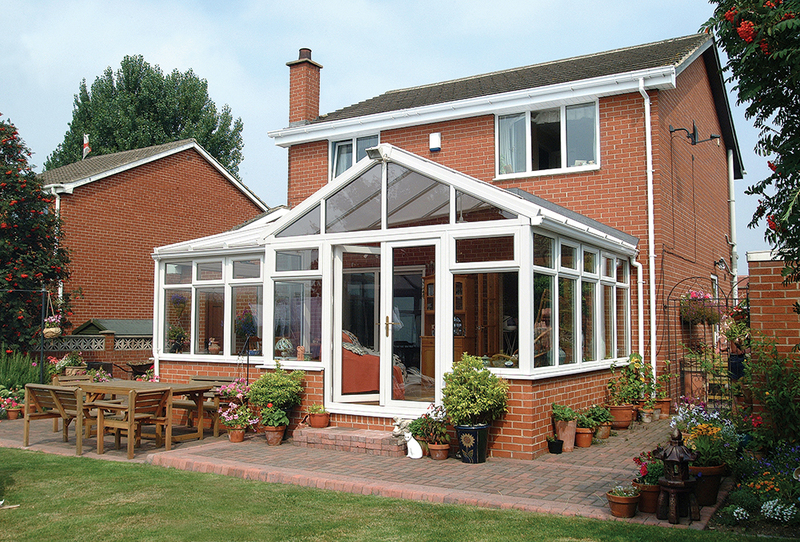 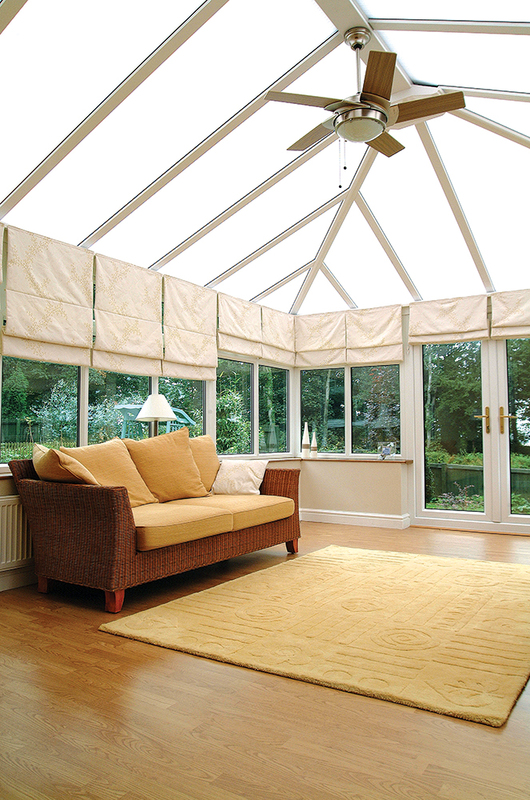 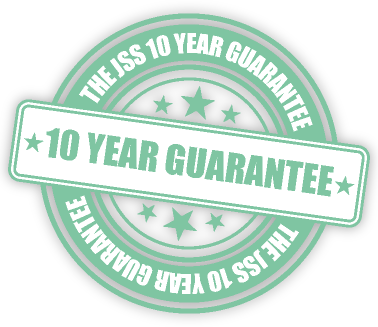 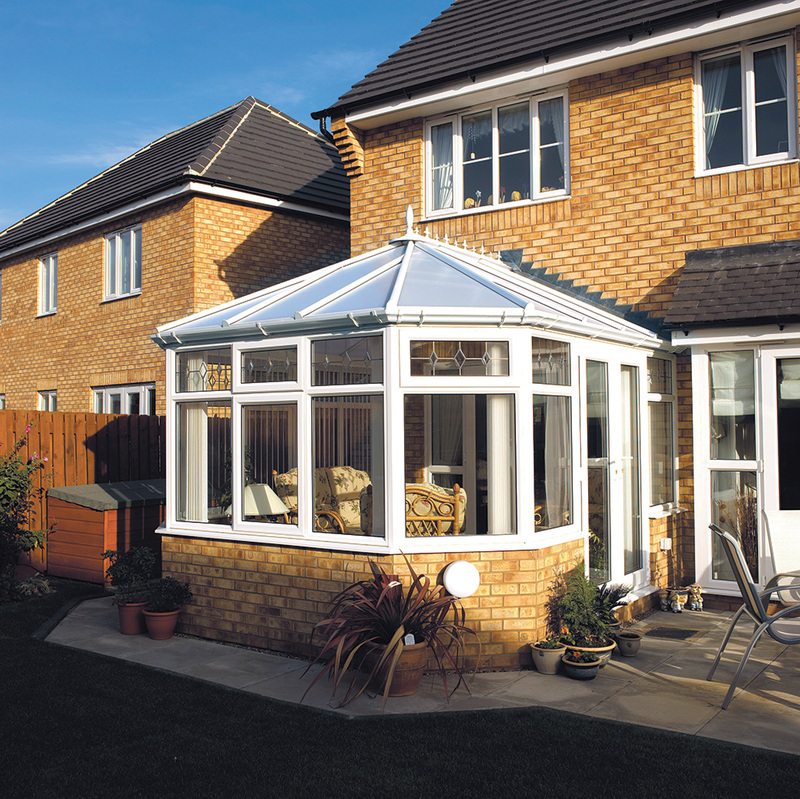 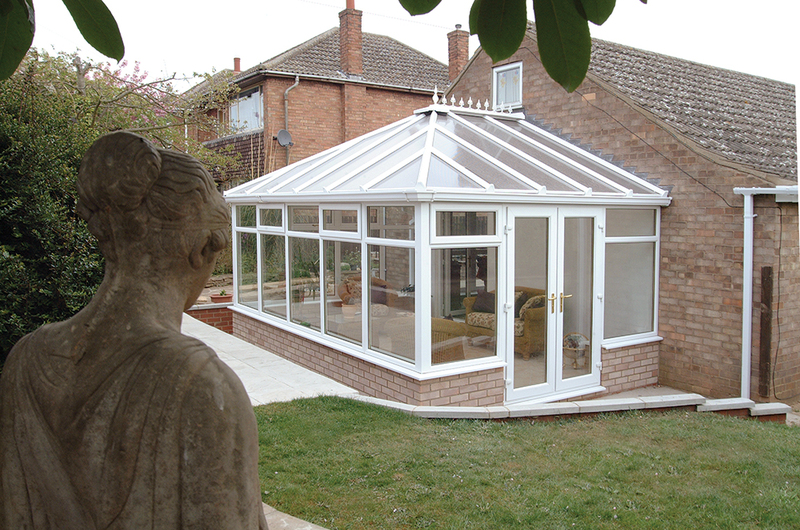 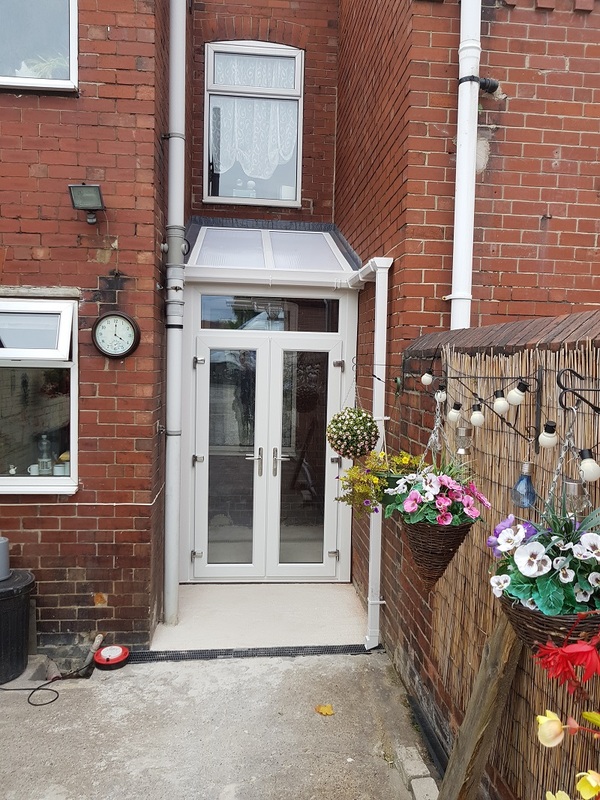 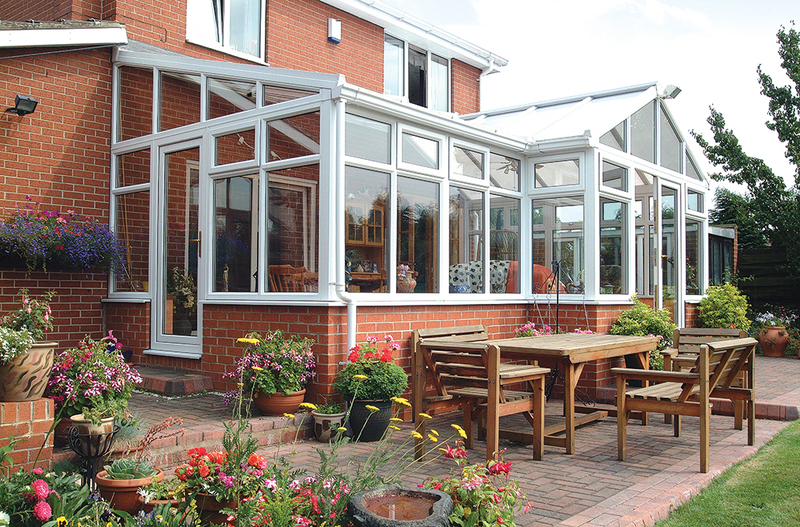 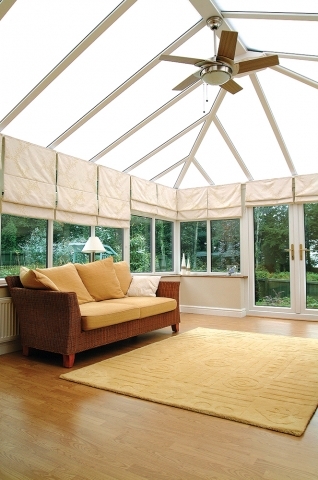 Our conservatories are created with security in mind and they are well insulated and fully leak proof. 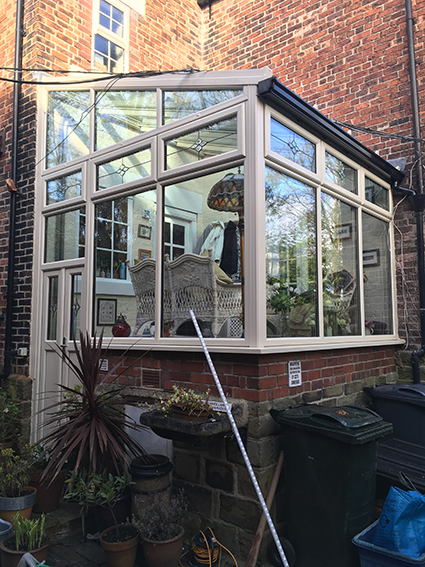 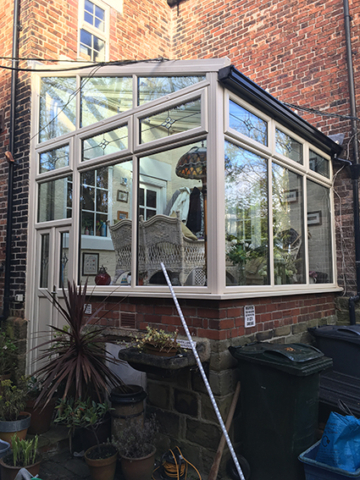 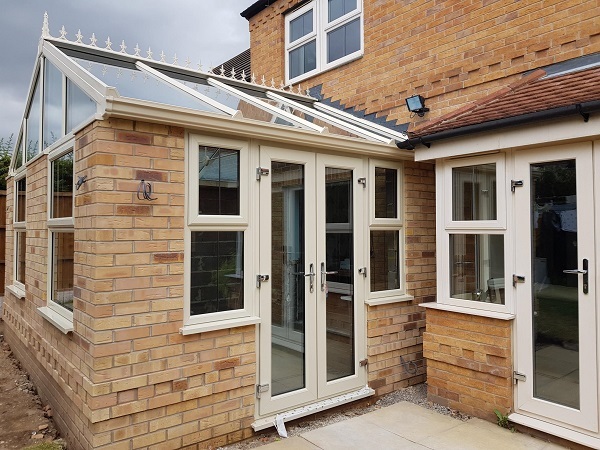 All our conservatories ensure high performance with low maintenance and are crafted from the latest durable and colour stable materials. 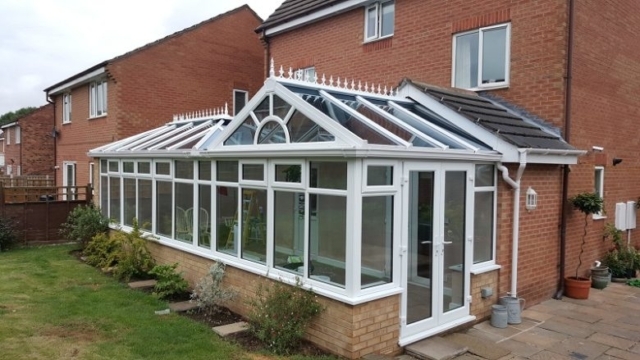 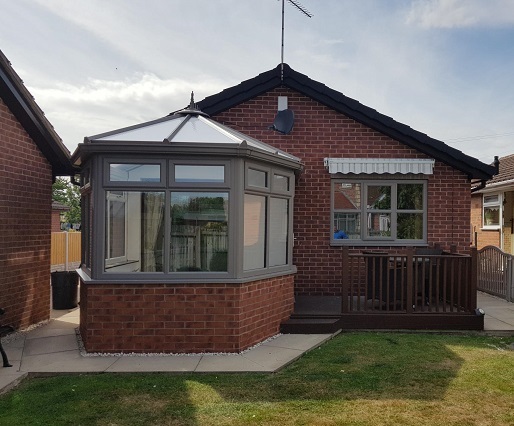 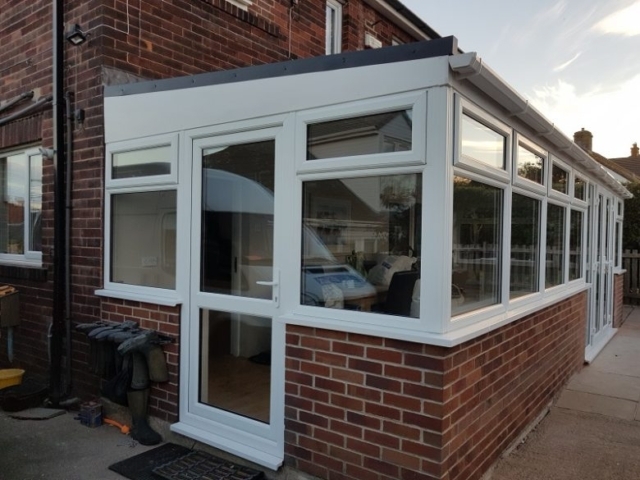 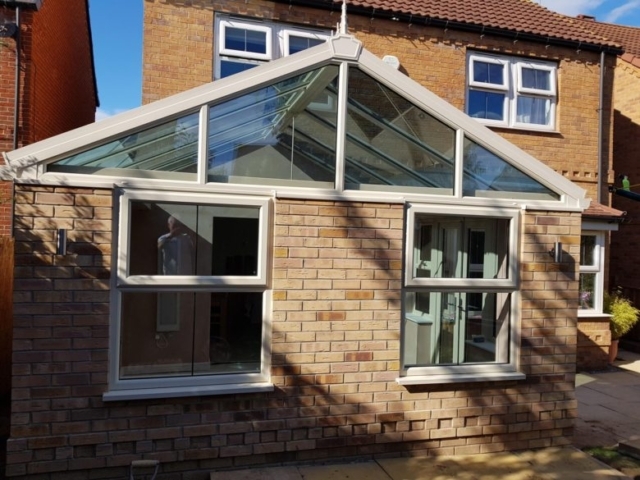 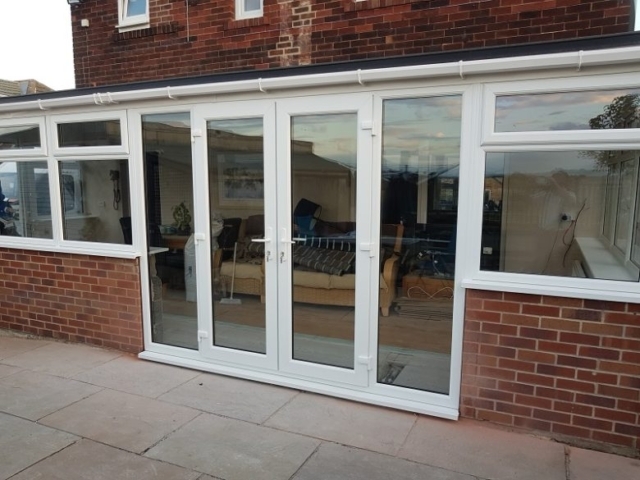 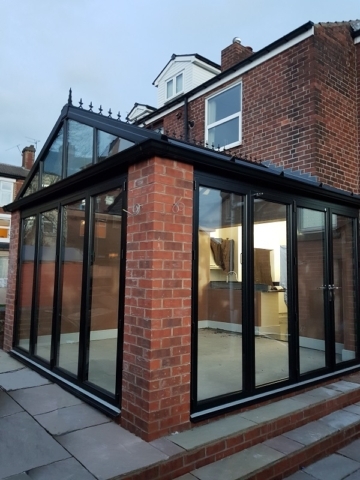 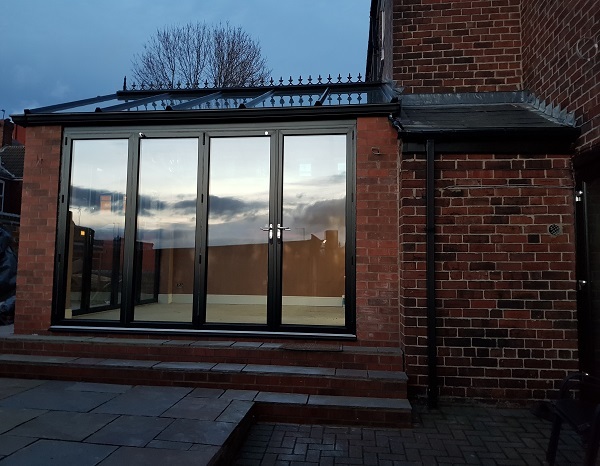 We use the latest Computer Aided Design technology and computer modelling software to produce a high quality image of your chosen conservatory as it will look. 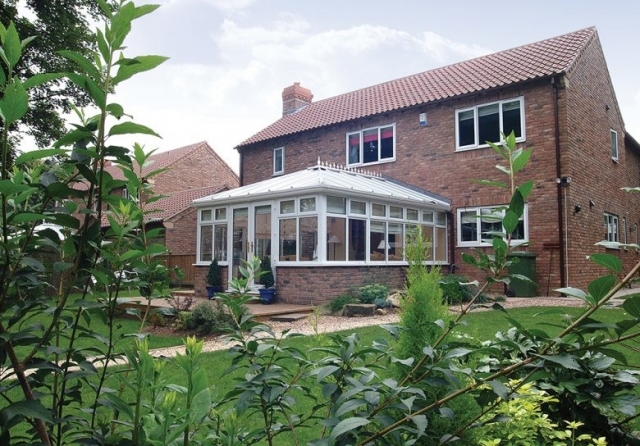 From initial ideas right through to expert installation we’ll make sure you realise your dream conservatory. 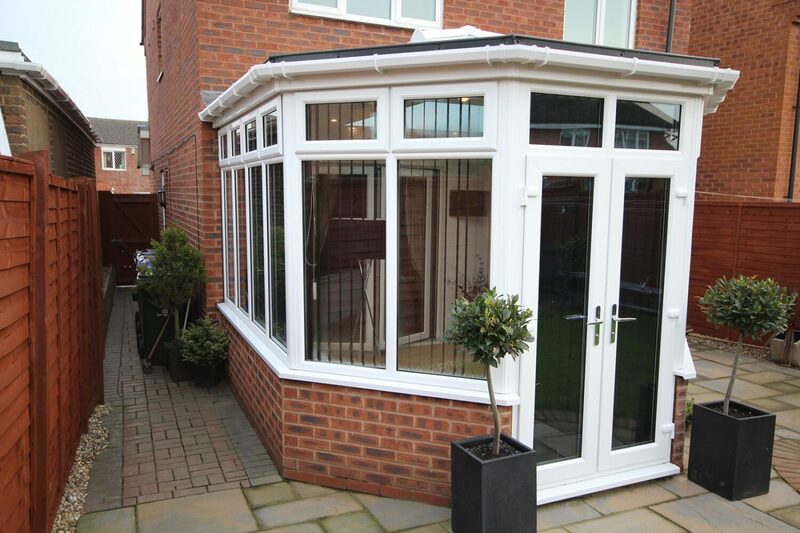 We would like to thank everyone who build our conservatory. 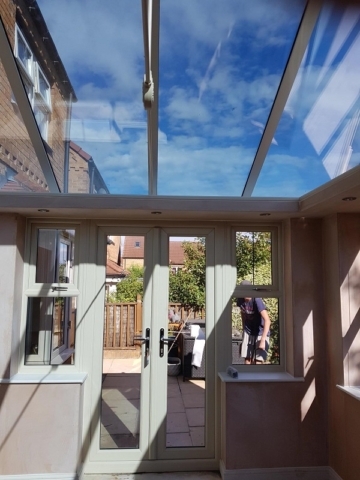 Bricklayers, electrician, plasterer ect. What a lovely, friendly set of people. Without any hesitation would recommend you to anyone. 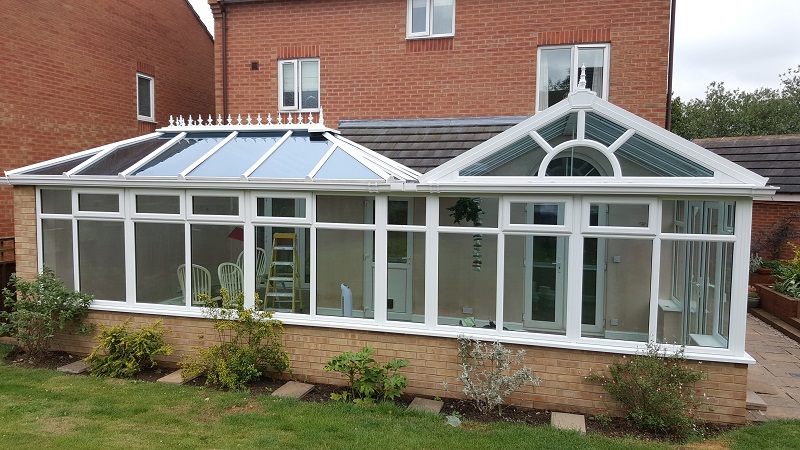 Thanks once again for a lovely job.